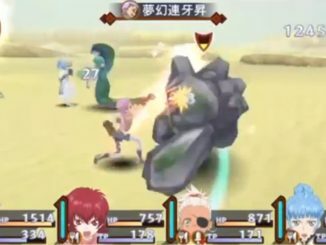 The Tales of Innocence R official site has been updated today with videos of Ruca and Iria's new Mystic Artes. 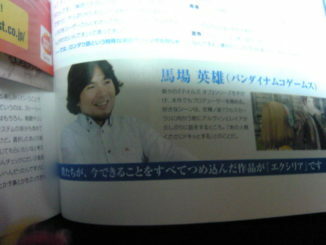 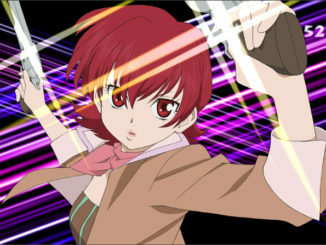 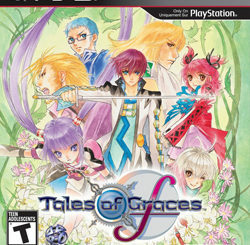 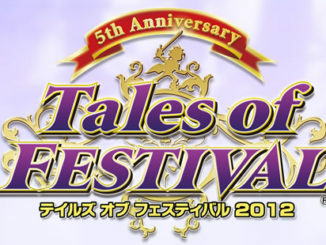 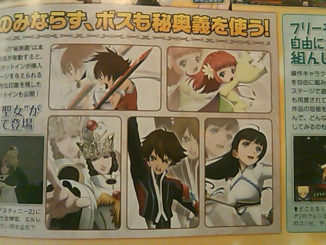 This coming Tales of Festival 2012, there will be more than just talk shows by voice actors and live performances by Tales theme song artists. 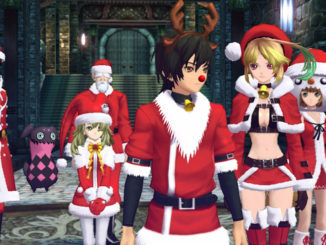 Tales of Xillia will be getting Christmas costumes DLC starting December 1st at 300 Yen each. 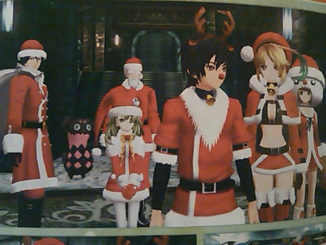 Here are some screenshots of the characters wearing them. 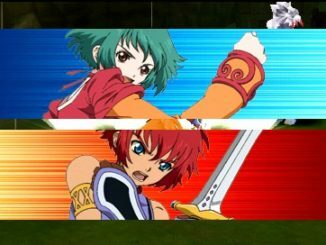 It's Reid and Farah's turn from Tales of Eternia in this week's batch of Tales of the Heroes: Twin Brave videos. 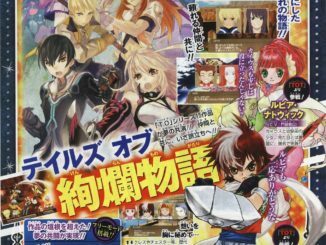 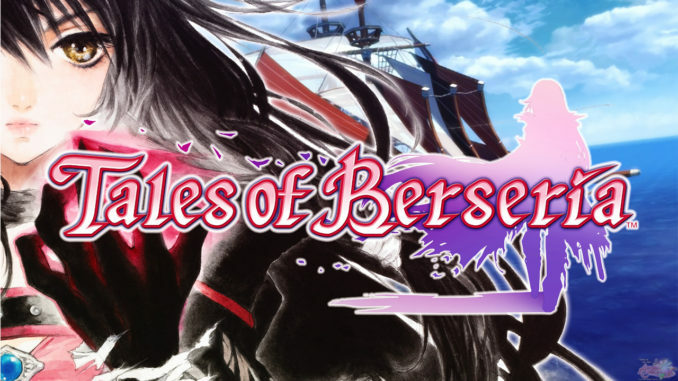 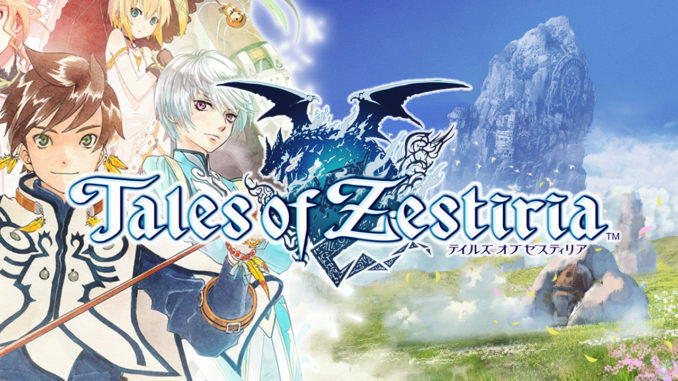 Bandai Namco Games (which I personally prefer to call Namco Bandai for aesthetic reasons) has just announced today that its subsidiary Namco Tales Studio will be absorbed into the main company effective January 1, 2012. 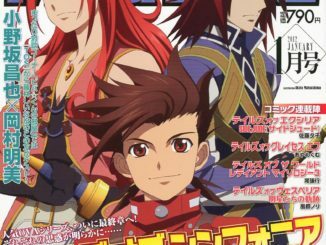 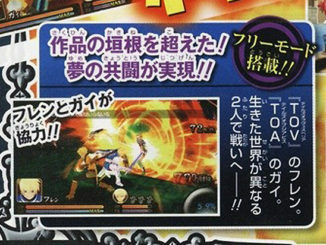 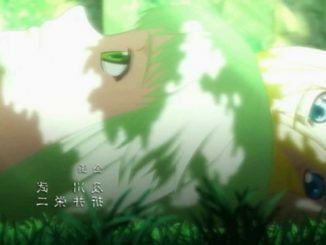 The opening movie for Tales of Symphonia The Animation's United World Episode has been leaked online. 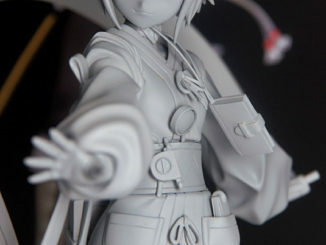 And I must say, it's way better than I expected.